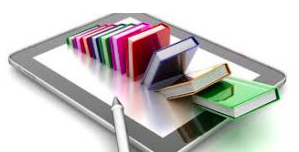 The publishing industry has gone through a number of massive disruptions over recent years, for instance, the emergence of digitization such as educational sector, over time it changes drastically on the learning and teachings methods. However, it has become convenient for both provider and receiver with the advancement of technologies. Bludox also mentioned that that there will be a shift from traditional modes such as printing textbook to digital modes such as e-readers, smartphones and tablets.